As I indicated the other day, we have been considering purchasing a newer vehicle for my wife. While she chickened out on doing the deal initially, we have decided today to pull the trigger. 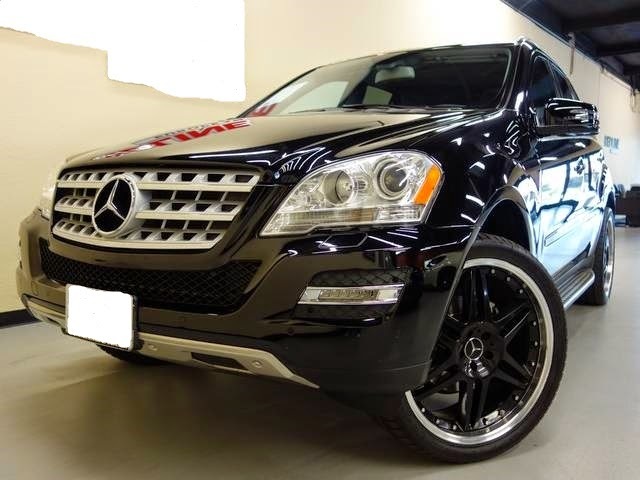 We’ll be picking up a 2011 ML350 in excellent condition (55K miles) tonight. We’ve been without a car payment for quite some time, so $390/month is going to be a bit of a shock to our systems. That being said, my wife works incredibly hard and spends most of her day in her vehicle, so it is well deserved. Opulence, I Has It, Consumerism, I Has It Too. Previous PostDoes Shaving My Head Save Money?Next PostPedicure for a Man? Best $30 I’ve Spent.